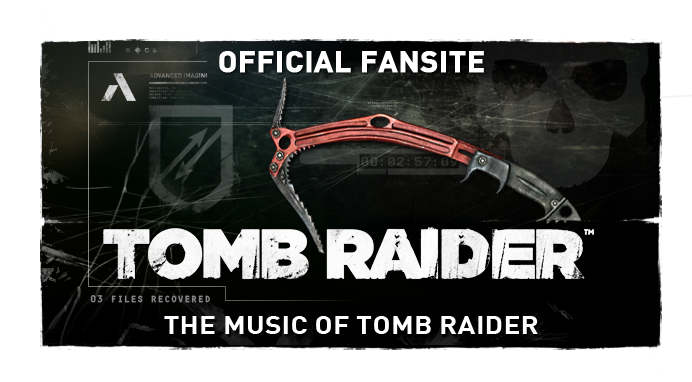 Shelley Blond, the original voice actress for Lara Croft in Tomb Raider (1996), has been attached to Nathan McCree's live rendition of the original music to the first three Tomb Raider video games. 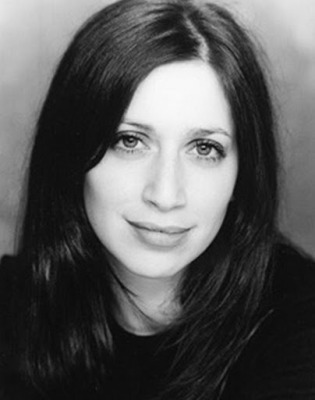 Shelley Blond has been confirmed as compère, introducing the performance in December. McCree and Blond will both be participating in a signing session following the show. The concert will be held Sunday the 18th of December 2016 at 7:30 PM. Tickets are on sale now via Eventim Apollo. 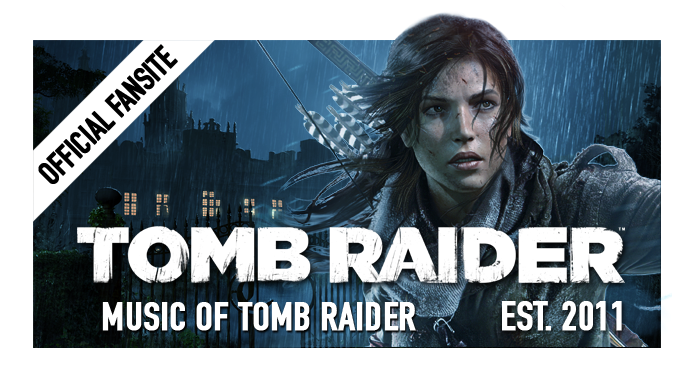 Tomb Raider - Live in Concert is a premiere event where The Tomb Raider Suite will be performed live by the Royal Philharmonic Orchestra, this December, at the Eventim Hammersmith Apollo in London. 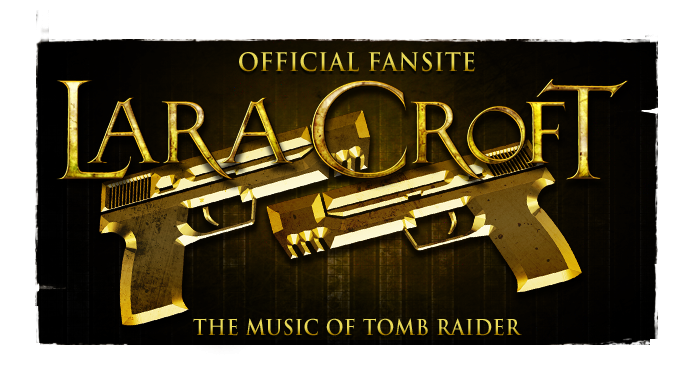 The concert will be nostalgic and interactive with a giant screen above the orchestra displaying in-game footage, images, and interviews, "revisiting some of Lara Croft’s greatest adventures".